Listening is the key to communication. 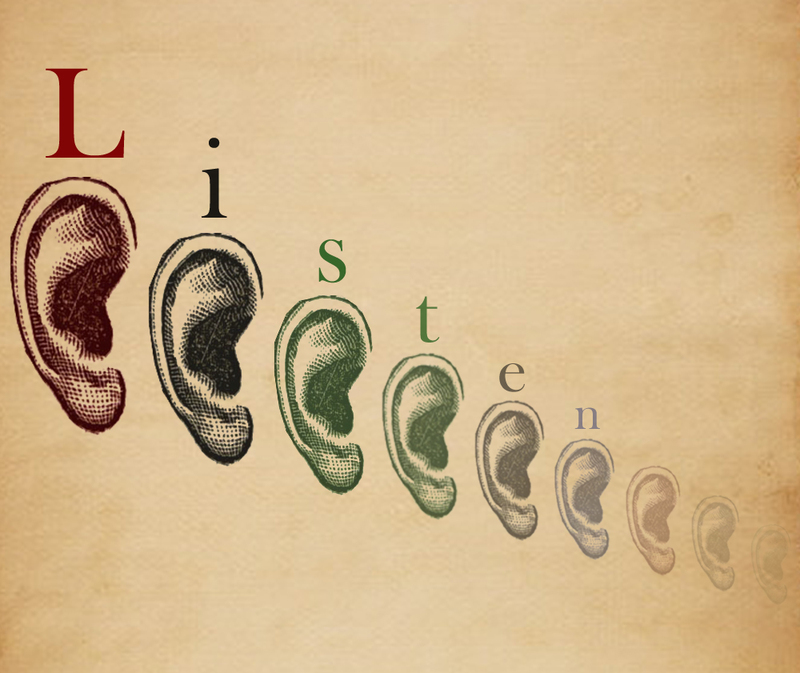 For a continuous effective communication, there is a need to always improve on our listening skills from time to time. Here are tips that can help you improve on your listening skills written by Steve Rose as published on “Transitions”. Click here to access the article and please do share your views in the section below this post. Also, follow my blog to get resourceful information that can help any organisation stay competitive, innovative and profitable. (The follow button is at the bottom of this page). Next Post Do you know your preferred learning style?